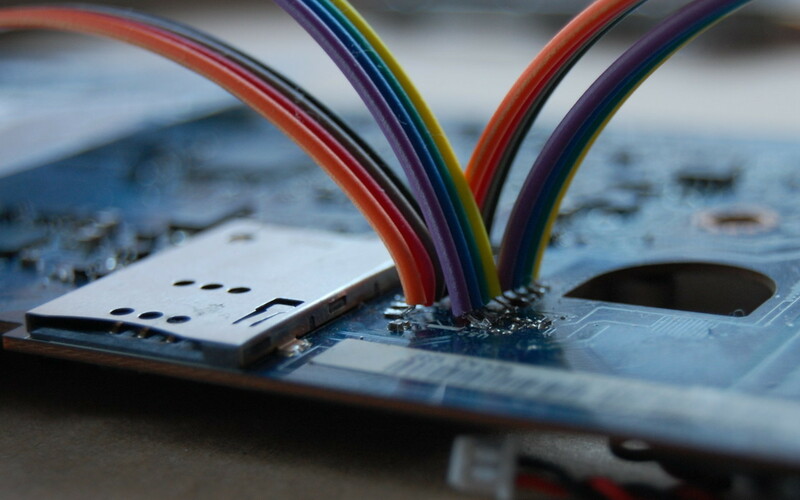 Unlike most ARM/MIPS systems, where you have a UART console or something to see output from u-boot, if you mess up the firmware on an x86, you’ll have a non-communicative brick on your hands. 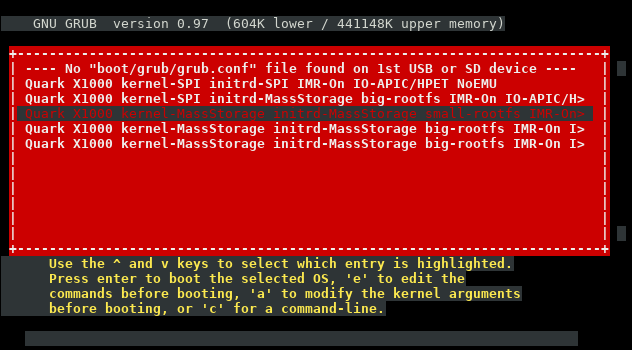 Of course you can also have firmware issues on ARM/MIPS, if you manage to corrupt u-boot on SPI flash, but since u-boot is open and not proprietary it’s easy to rebuild it from source and flash it again to recover. Not so in the PC world. UEFI is horrendously complex compared to u-boot, and Intel’s reference implementation known as TianoCore is usually “improved” by several middlemen before going into the final product. In this case, we’ve got TianoCore from Intel, insyde adds some magic fairy dust, this goes to Compal (the ODM of this laptop), and finally Dell (who would probably also claim to add magic fairy dust). In the end there’s a lot of proprietary fairy dust floating around, and we probably wouldn’t be able to boot the laptop if we just build TianoCore from source. 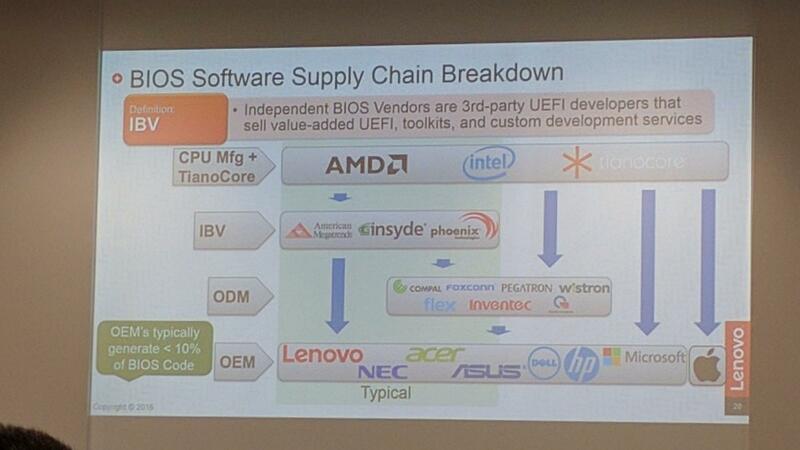 TianoCore itself is open source and BSD licensed, which is why all the vendors use it. Intel manages porting TianoCore to their new platforms, and since it’s BSD licensed, it means that someone like insyde can take the working base from Intel and add their proprietary fairy dust without having to release the modified source code. ive host access to this region. And this makes sense. If the system allowed unrestricted write access it would be trivial for some malware to write itself into the system firmware, and then you’d have a persistent rootkit. In my opinion, blocking the ability to read portions of the firmware serves no purpose except to discourage reverse engineering attempts. Thankfully, there is a method known as Flash Descriptor Security Override Strap which can be used to disable the flash descriptor protection. Amazingly, this area can be accessed without completely disassembling the laptop. Just taking off the palm rest and keyboard, which is about 8 screws, is enough to access the pins. 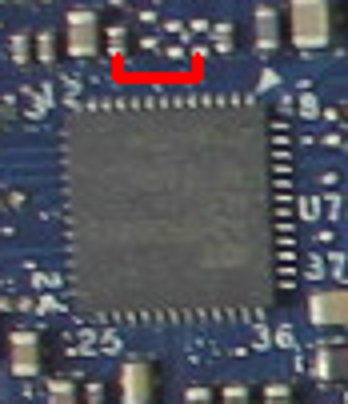 They’re right under the LVDS cable to the display. Thanks, Compal! As you read in the previous post, I only managed to find an E6320 SPI dump online, and ended up with a laptop that worked-ish. 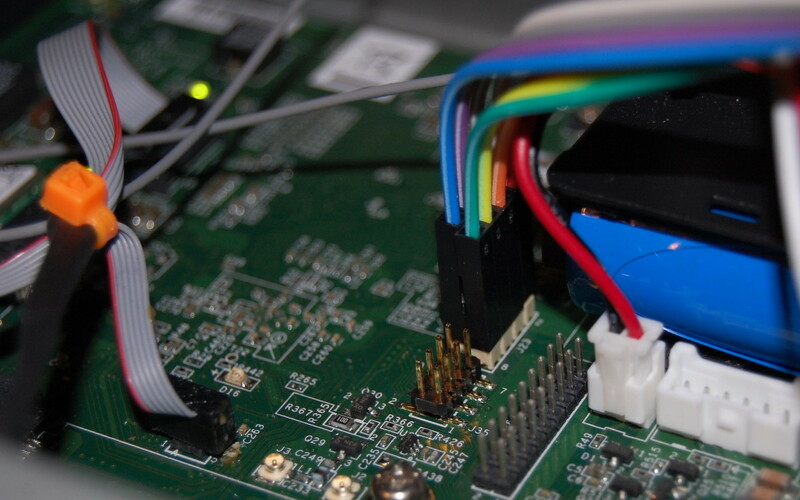 I tried for many hours, but I wasn’t able to find any free SPI dumps for the E6230 online. 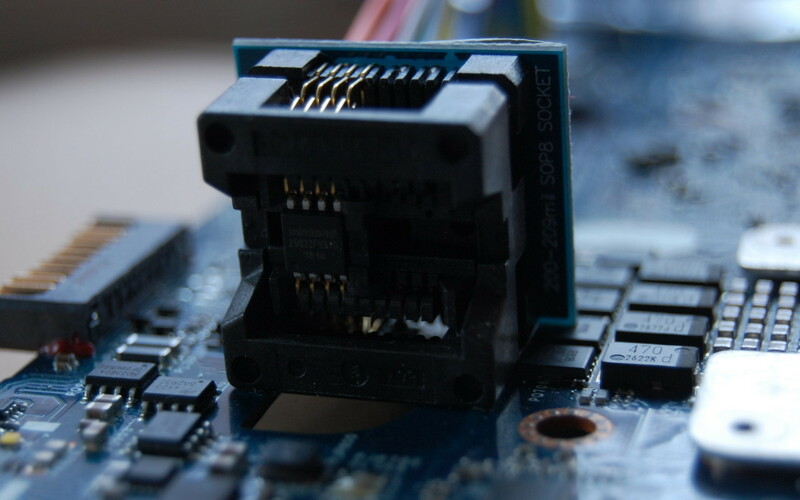 After seeing many forums promising to sell you the firmware for outrageous prices, I finally found one that wanted only 8 złoty ($2) to download the SPI dump for the E6230. Principles be damned, I’ve wasted enough time trying to get this to work. I paid up and downloaded the files for the 4MB and 8MB chips. Did I really get a valid firmware for $2? Yes! So, at this point I’m going to cheat a little: I have a working E6230, but I decided when I started this that I would not touch it with a soldering iron or heat gun. If it ain’t broke, don’t fix it! Can I get a full firmware dump from the working E6230? Intel FPT is a proprietary command-line utility created by Intel for flashing firmware files through the computer’s internal SPI flashing interface. Alright, let’s go dump the firmware! First you need to remember to apply the Flash Descriptor Security Override Strap, or the CPU will block your read attempt to the ME region. However, once we’ve done that, FPT will allow us to dump regions of flash to a file. At first I tried to dump just the ME and BIOS, using the A12 firmware from above, I reflashed these regions using the FPT utility from FreeDOS. The verification of the BIOS region failed, and when I rebooted I had a brick again. But, the FPT tool lets you dump all the regions at once! I dumped the entire flash, but now we’ve got a 12MB file and I don’t know where the split is between the 8MB and 4MB flash chips. After more searching, I found the Intel ME System Tools, including a utility called Flash Image Tool, which allows you to import the firmware image file created by FPT. 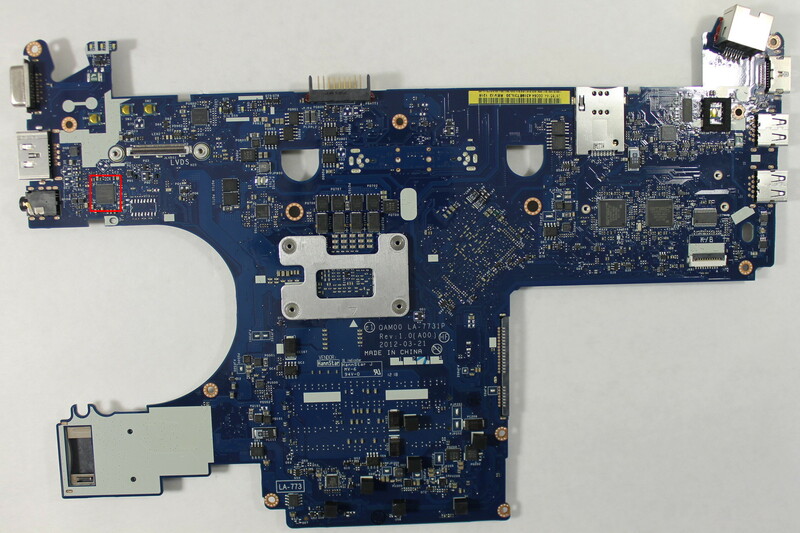 Well, the flash component density matches what’s in the laptop, so I guess this is correct. 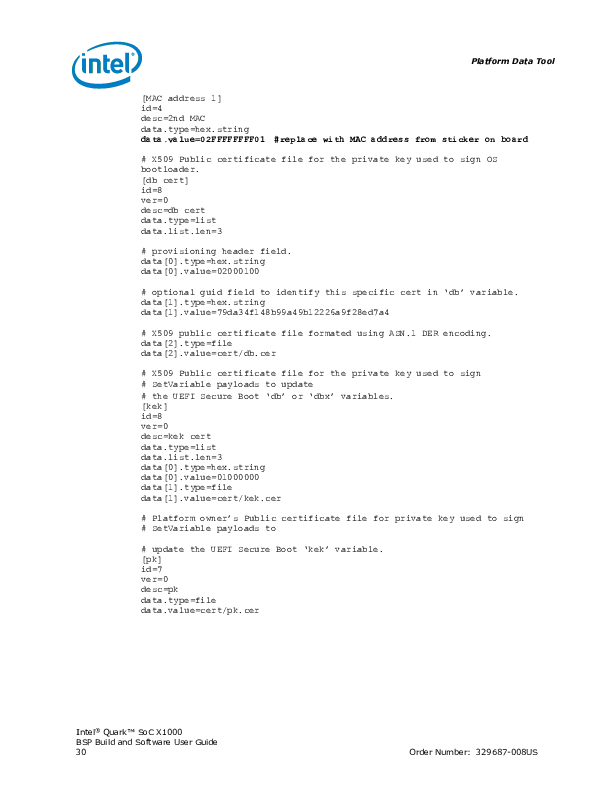 Writing ROM image file “C:\Users\hmartin\Documents\MESYS\Flash Image Tool\v8.1.10.1286\Build\outimage.bin”. Writing MAP file “C:\Users\hmartin\Documents\MESYS\Flash Image Tool\v8.1.10.1286\Build\outimage.map”. Interesting… outimage(1).bin is exactly 8192KB, and outimage(2).bin is exactly 4096KB. 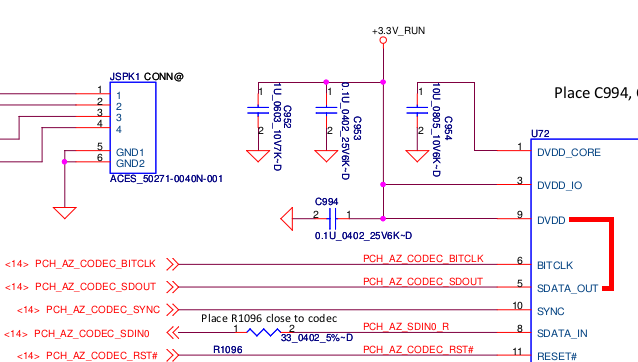 I wrote these two images to the respective chips and put them into the laptop. The moment of truth had arrived. 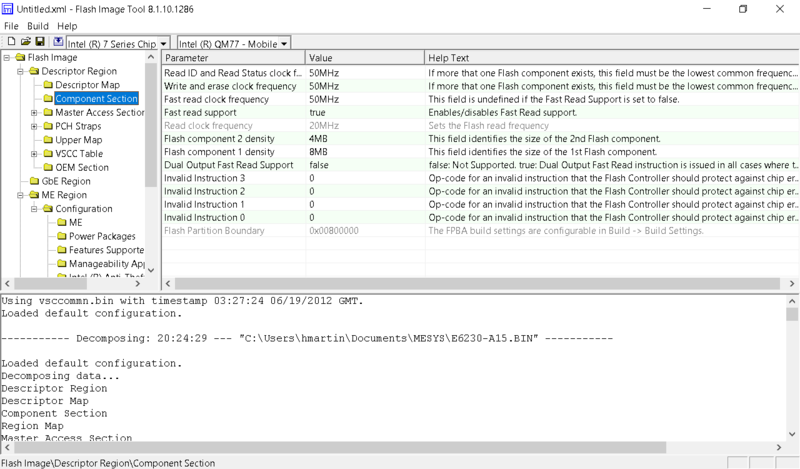 When you’re trying to work through firmware issues, it’s really helpful to have the flash chip in a socket. Soldering and desoldering gets really old when you have to do it more than a couple of times. I’m against the sale of these firmware images. I realize that it takes a non-zero amount of time to get the image, but the whole experience of BIOS forums just leaves you feeling dirty. You have no way to verify before payment that the files they’re providing even work. Combine this with the fact that most websites want $10-$20 for the SPI dump, the experience leaves a bad taste in your mouth. Is it worth it to pay? It depends entirely on your willingness to pay. Is this your only computer? Do you need it working now? 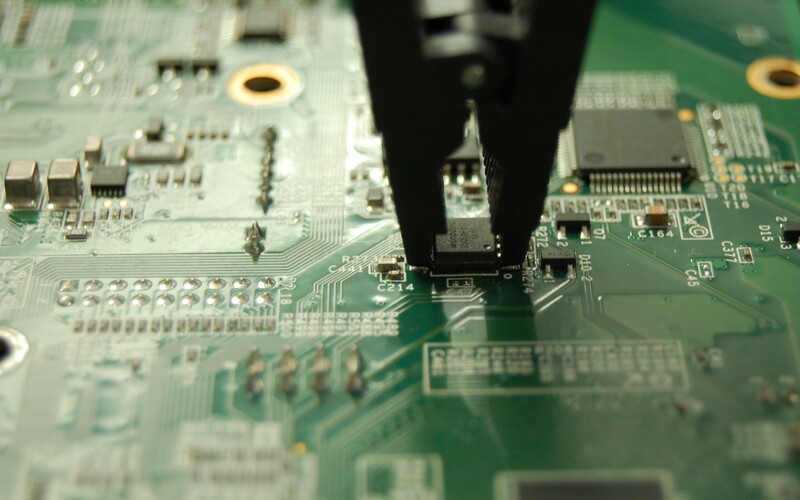 How much of your own time are you willing to invest to learn about UEFI firmware? 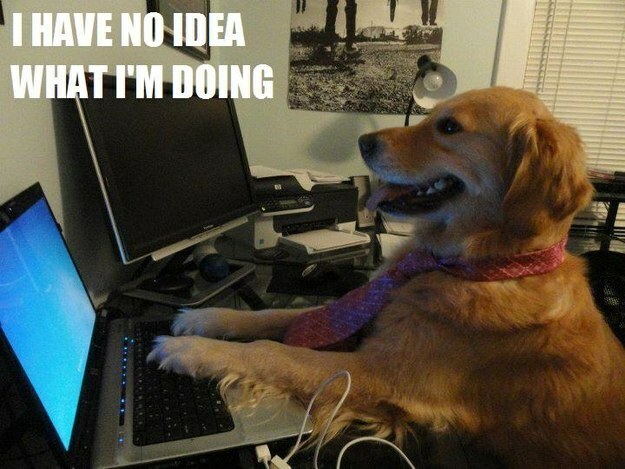 I’ve probably put 20 hours into this project, and I still don’t understand the internals of UEFI. This entry was posted in Embedded, Security and tagged BIOS, dell, E6230, firmware, intel me, Latitude E6230, management engine, PCH, UEFI on 2017/02/03 by Hal Martin.